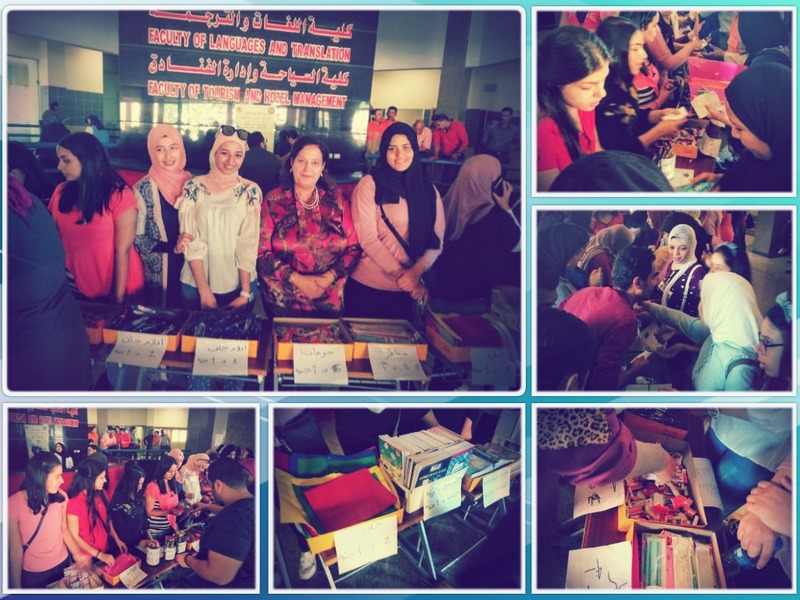 The faculty of Tourism and Hotel Management held a charity market on Tuesday 9/10/2018 at the foyer of the Humanities Building where a wide range of school stationery were sold at nominal prices. This was held under the auspices of the Student Activities Administration. 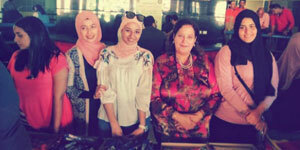 The charity market was opened by Prof. Amani Refaat, the Dean of the faculty of Tourism and Hotel Management, in the presence of faculty members, teaching assistants, administrators and a large number of students who participated in organizing the day.